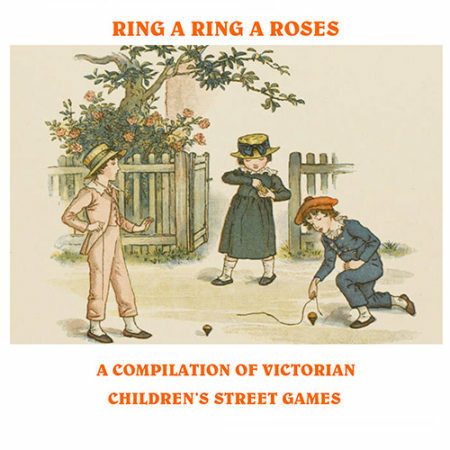 A compilation of Victorian, or earlier, street games and rhymes. An excellent exhibition piece which could be done in costume, with traditional toys as props as part of a Victorian social history programme.The number of performers is totally flexible. Who remembers the old playground games such as “Here we go Looby Loo” and “Oranges and Lemons”? Well, here is the perfect opportunity to teach today’s children how to play these harmless but, sometimes, fiendishly clever games. 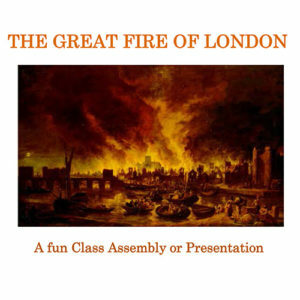 An excellent way to get children moving and into the spirit of the Victorian era. 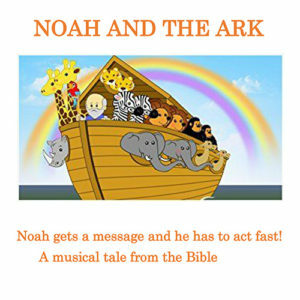 Basic sheet music is included. But all songs should be sung unaccompanied, in true playground fashion.